Great range of tools and accessories to keep your garden neat and tidy and your plants well cared for. 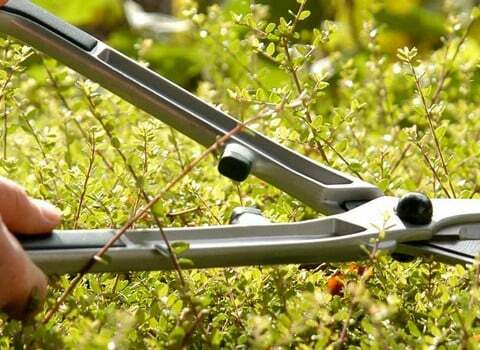 We have a wide choice of garden tidy supplies and pruning tools. All of them will help to keep your garden in tip top form. 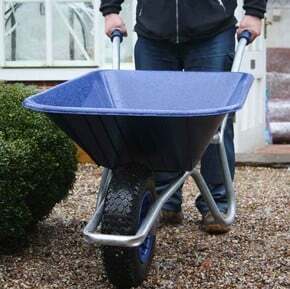 The range includes ladders; wheelbarrows; secateurs; loppers; and pruners. Tidying the garden and pruning is right up there on any gardening 'to do' list. Just ask any gardener; allotment holder; or kitchen garden veg grower about the importance of keeping your garden or plot tidy. They'll all tell you the same thing; "a tidy garden is a healthy garden!" Think of a messy garden. Slugs and snails will be rubbing their slimy little hands together at the thought of piles of plant debris. Leaves and other material can harbour all manner of similar pests and diseases. Besides that; a well-kept plot or back garden is far more pleasing to the eye! 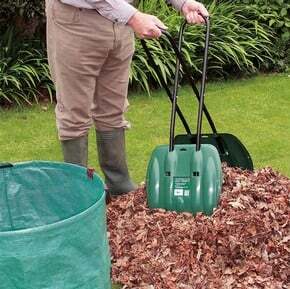 Whether the autumn has covered your plot in leaves; or there are troublesome weeds to be removed; our range of garden tidy products will make these chores far easier to manage. 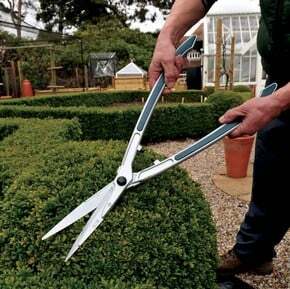 Pruning is also an important part of garden maintenance. 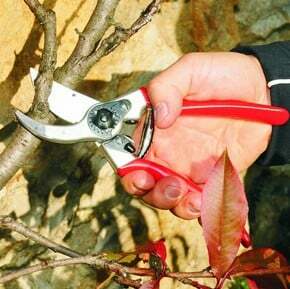 The quality felco secateurs; and our range of loppers; will make the job easier and quicker. Don’t forget handy garden scissors for the smaller jobs, too.